Just eight miles from the Pacific Ocean in the rolling hills of San Diego’s North County lies a community rich in all of life’s simple pleasures. From parks and trails to amenities including shops, restaurants, and award-winning schools, San Elijo Hills offers residents the ideal combination of convenience and community. Come see what life is like at the highest point in coastal North San Diego. San Elijo Hills is served by the San Marcos Unified School District. Learn more about the local schools in the San Elijo Hills area. Perfect for outdoor lovers, the community’s parks and hiking trails allow residents to take full advantage of the area’s natural beauty. Interested in buying San Diego real estate? Learn why San Diego County has some of the most desireable real estate in the country. 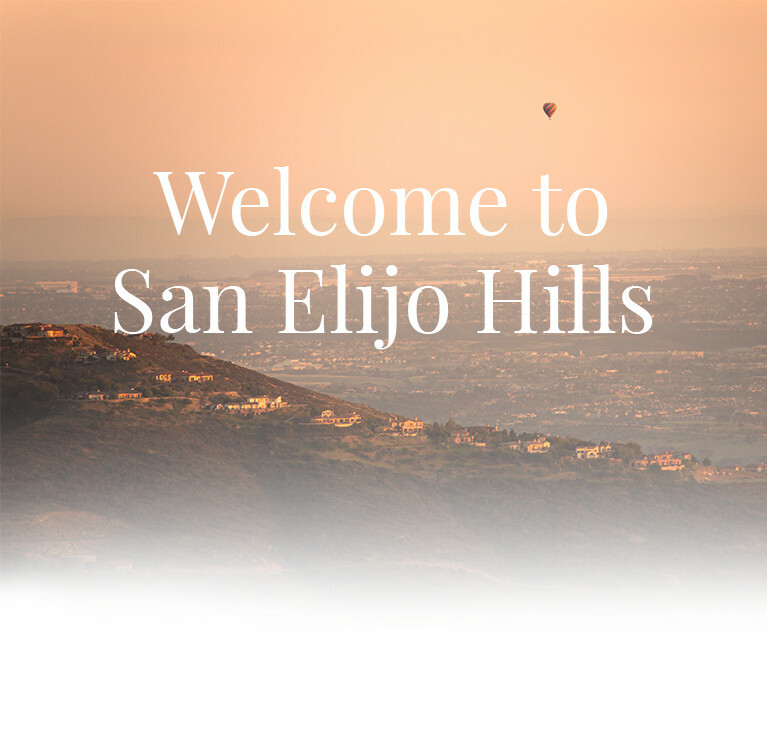 If San Elijo Hills sounds like a place you’d want to call home, stop by for a visit.